Tampa Bay & Company Director of Services and Special Events Susan Williams was recently appointed to Advisory Board for Special Events Magazine, the “official and premier magazine of the special events industry in North America,” according to the International Special Events Society. 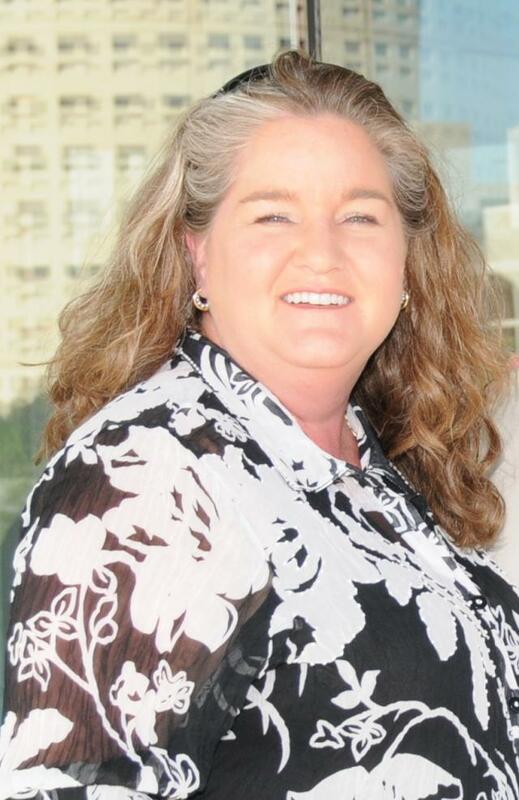 With over eight years of experience in a twofold role as Tampa Bay & Company, Director of Services and Special Events and twenty years in the Special Event Industry, she continuously provide outstanding service & professionalism throughout the community and industry when it comes to conventions or planning special events for Tampa Bay & Company & the Tampa Bay Sports Commission. Whether it’s working with meeting planners, an organization & convention attendees or planning a special event from an intimate dinner to the Super Bowl - it is noteworthy, speaks volumes and come as no surprise that Susan was selected to the advisory board. Susan is one of the ten new members on the advisory board which consists of members from the US, Canada & Ireland and will serve a three year term. Special Events is the leading information source for event professionals worldwide who plan or manage special events in hotels, resorts, clubs, banquet facilities, conference and convention centers, and other event sites. In partnership with Special Events magazine and sister publication Corporate Meetings & Incentives, along with thousands of event professionals representing millions of dollars of buying power will gather January 24-27, 2012 in Tampa, at the Special Event Conference and Trade Show at the Tampa Convention Center to view the latest innovative event services, meet with suppliers and gain industry insights where the theme is to evolve, flourish & prosper! Join us in a “Hip Hip Hooray Congratulations” to our very own Susan Williams !